Under normal driving conditions, two of our Consumer Guide test drivers came very close to the EPA-estimated 44 mpg in the 2012 Honda Civic Hybrid. The Chevette was a piece of crap. Everyone knew it then, and most people recall it that way now. So, why would anyone wax poetic about a vehicle that was the very embodiment of American carmakers’ contempt for folks seeking small, inexpensive, reliable transportation? 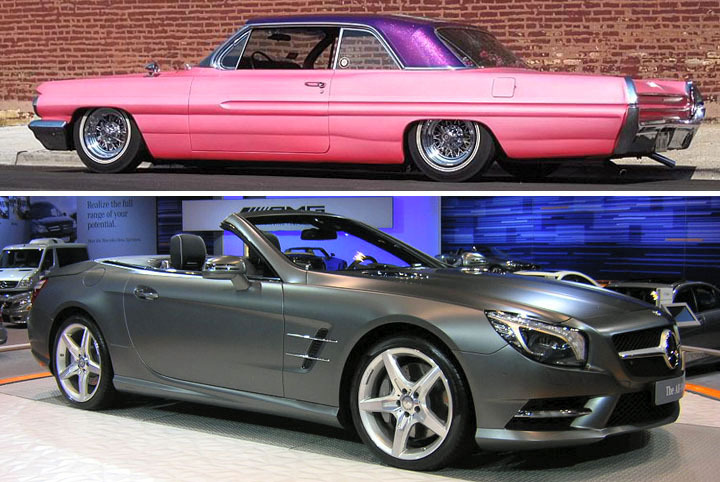 Because America needs crap cars too—or at least it used to. This is the second in a series of articles about cars, trucks, vans, and SUVs that we think more people should consider purchasing. Over the last few years, I’ve found it interesting to see the emergence of non-glossy paint jobs on some new cars. Mostly appearing on exotic cars these days, matte- or satin-finish paint is something that is very dear to me. I’ve been enamored with the look since I first began to see it in the 1990s on vintage custom cars being built primarily on the West Coast. One of our test drivers averaged 46.9 mpg over 332 miles (mostly highway) with the 2012 Volkswagen Passat TDI. The retail price of the 2012 Dodge Journey SE is only $18,995 . . . except you’re required to buy the $2,000 Preferred Order Package. 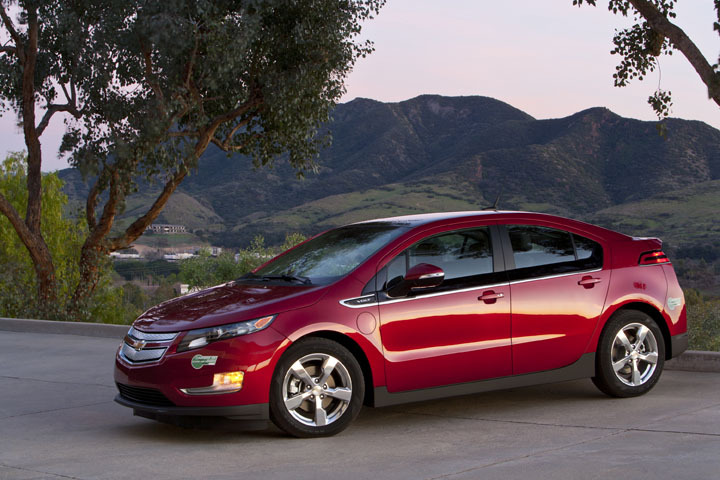 GM Implies That Spark Approaches the Roominess of a ’70s Full-Size Sedan. Really? 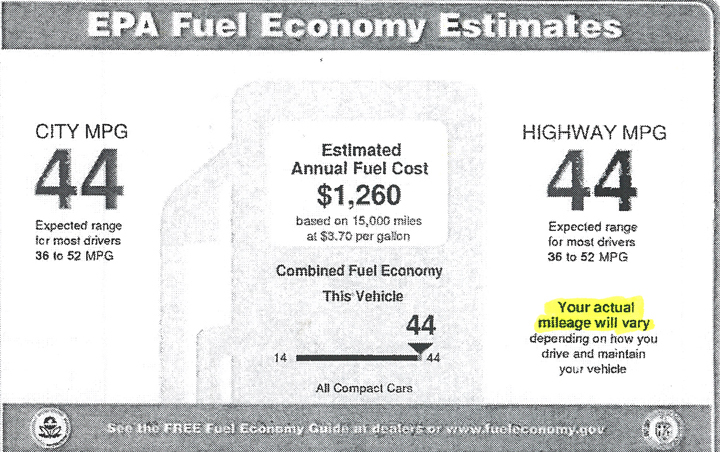 Typically, real-world fuel-economy numbers are lower than EPA estimates, but not when Don takes the wheel. 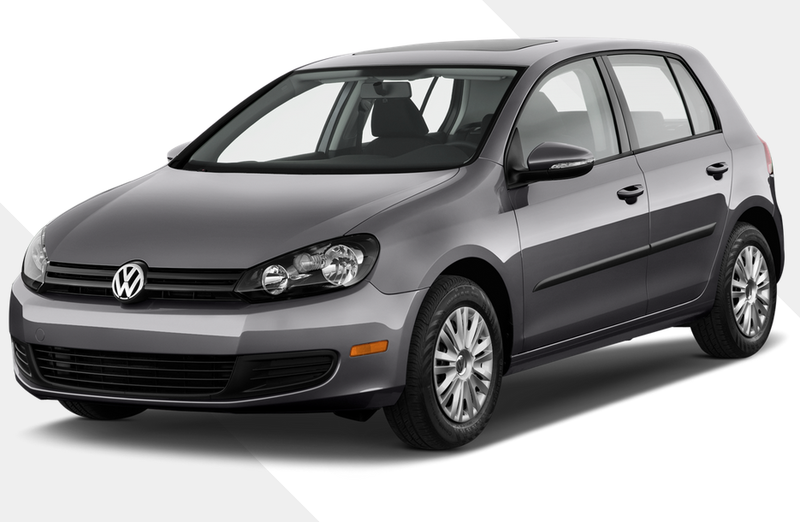 He averaged 46.87 mpg with the 2012 Volkswagen Passat, exceeding the highway estimate by 6.87 mpg.